(2016/Charly) 10 tracks - limited edition (1.000) - green vinyl. 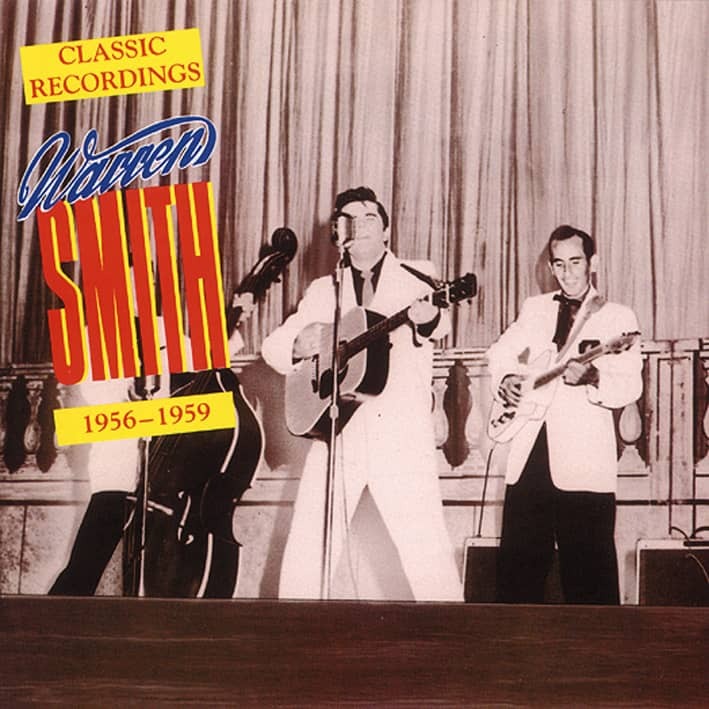 Warren Smith was one of the greatest talents signed to Sam Phillip's Sun Records. 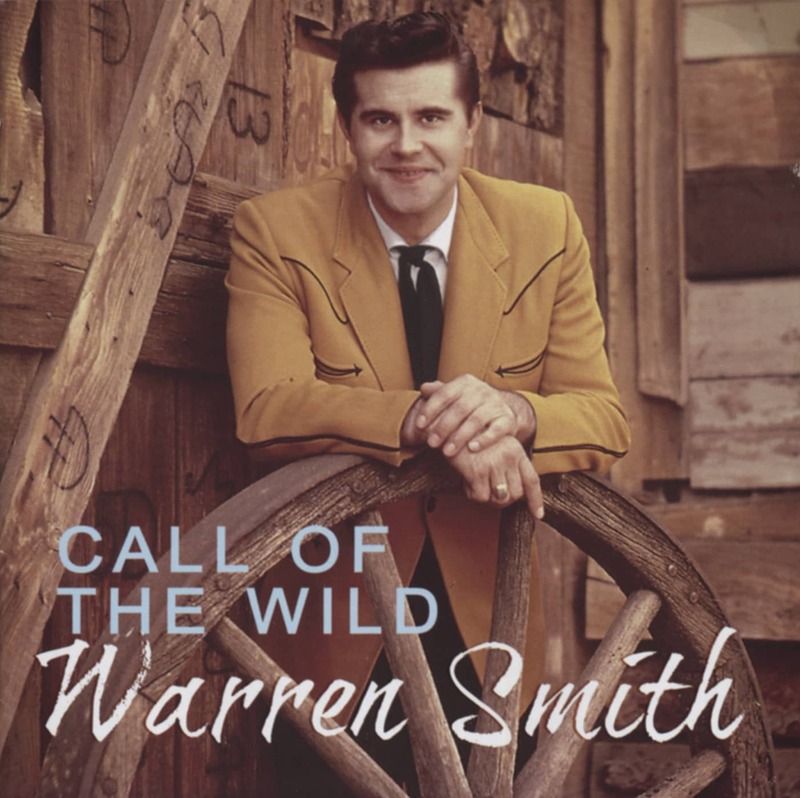 Possessing one of the label's most heartfelt voices, Smith was equally adapt singing emotional country ballads as he was out-and-out rock 'n' roll. Rockin' With Mr. 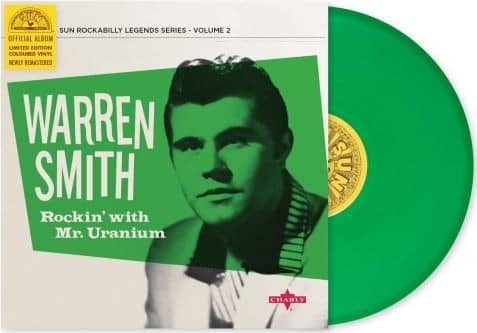 Uranium contains Smith's storming debut single for Sun, 'Rock 'n' Roll Ruby' (written by Johnny Cash), the Roy Orbison-penned hit single 'So Long, I'm Gone', 'Ubangi Stomp', the barnstorming 'Miss Froggie' and his version of Slim Harpo's 'Got Love If You Want It', recognised as a rockabilly classic. Newly-remastered from the original tapes and pressed on audiophile-quality 10-inch vinyl with the first 1,000 copies on limited edition green vinyl, with definitive career-spanning sleeve notes by Adam Komorowski. Customer evaluation for "Rockin' With Mr.Uranium (LP, 10inch, Ltd.)"